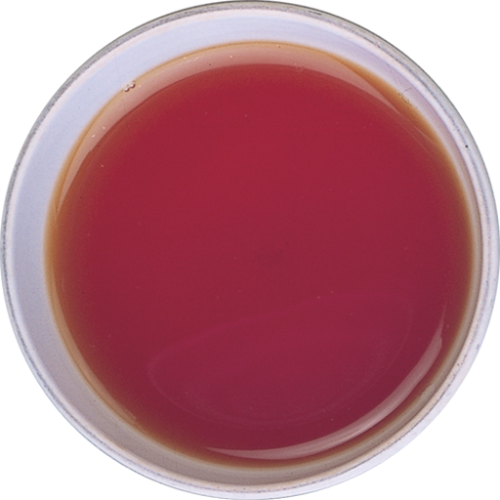 Tea grown in India’s Assam region is typically strong and malty. 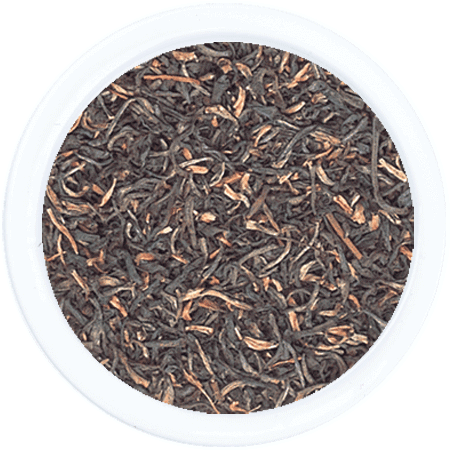 This Special Finest Tippy Golden Flowery Orange Pekoe is made in the traditional manner and is more delicate than Assam teas made in the CTC style. 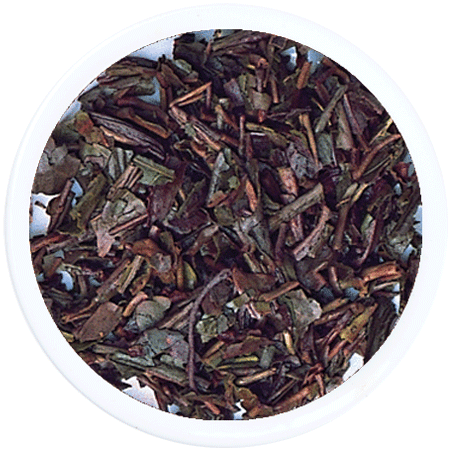 Wiry, dark brown leaf with some golden tip produces a coppery brown infusion and a bright, rich brew, with depth and medium strength. 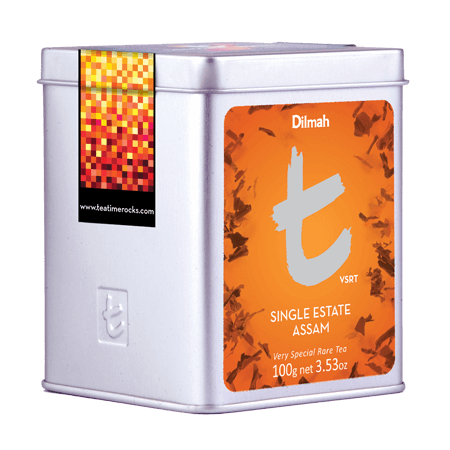 An earthy note enhanced by a touch of spice complements a refined and bright tea.